24 hour service. Excellent work by well-trained locksmith pros. You won't ever have to worry about lock and key problems again. If you are in Califprnia, our locksmith services specialists can help you. 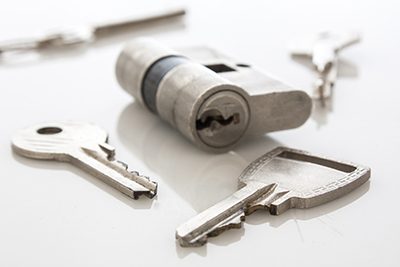 We can fix, troubleshoot, repair and replace locks and keys competently and securely. When it comes to your security, our team of business locksmiths don’t waste any time in ensuring that you’re well-protected and safe! 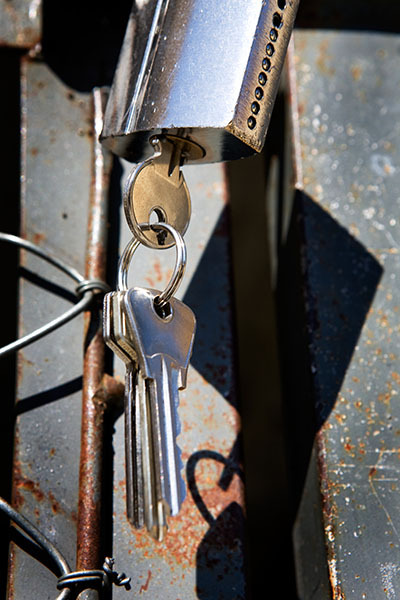 From lock repairs to installations, call our experts to keep your company secure. 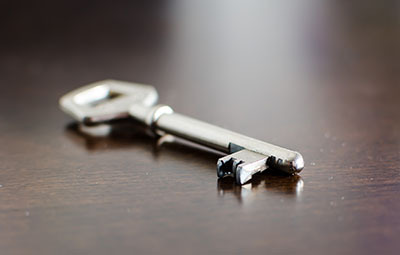 You can count on our residential locksmiths to help secure your home with a variety of services. Call us today for more information on our offers.